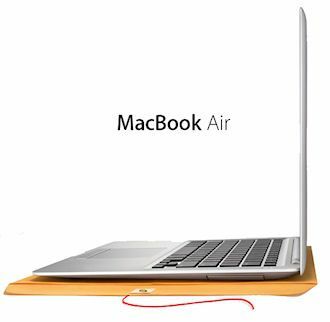 This version of MacBook Air MD761features 1.3GHz fourth-generation Intel Core processors which can further boost up to 2.6 GHz. With Intel HD Graphics 5000 this machine is capable of displaying stunning graphics with extraordinary 1440x900 Resolution. Its compact and ultrathin body makes it unique among its competitors and gives it unique and stylish look. 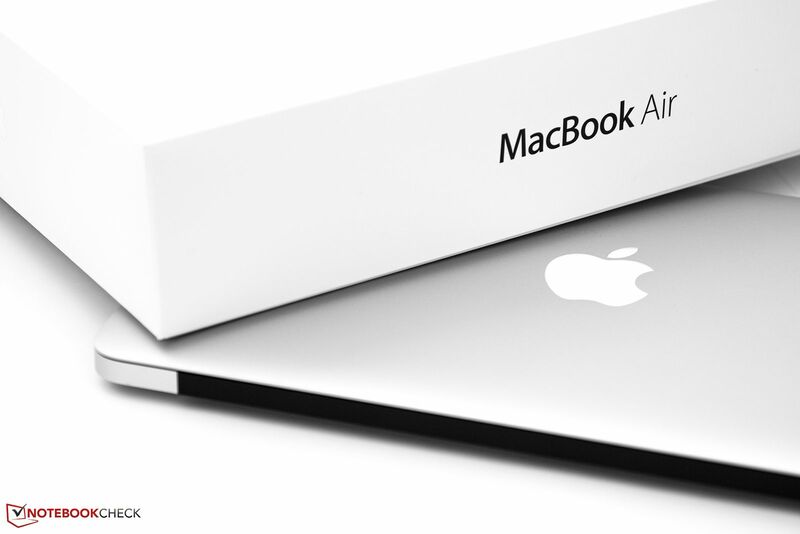 The most outstanding feature of MacBook Air MD761 is its long battery life. Once fully charged it can last as long as 12 hours without need of re-charging. It will provide you uninterruptible all day long computing. This can be your best travelling mate during long flights. It also has great built-in apps which makes the work easy and fun. With MD761 you have the power to do each and everything. It is also equipped with 1 Thunderbolt port to connect multiple devices and displays and USB 3 ports which can be used for various purposes.